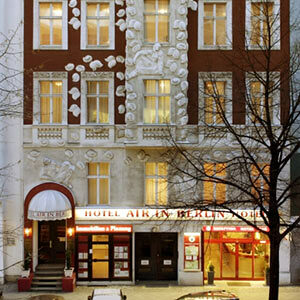 We are a modern urban hotel incorporated into an art-nouveau-style Berlin building, and though situated in the heart of the City West the location is very quiet. Our three-star hotel is home to guests from all over the world. Business travellers enjoy their stay as much as tourists, families with children, and guests of all ages.Being located in the heart of City West, we are a stone’s throw away from the KaDeWe department store, the Ku’damm, Gedächtniskirche and Bahnhof Zoo train station. 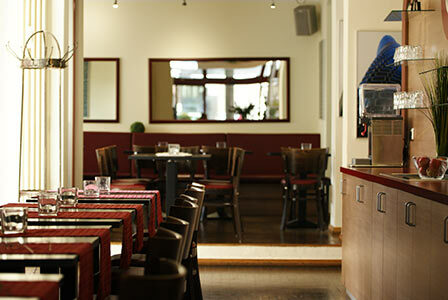 The hotel’s 65 rooms are well lit, spacious, and furnished in a comfortable modern style. Many of them have a balcony or a terrace.Just around the corner you can find various bus, tube, and train-lines that will take you to all the other interesting places and sites in Berlin. We are happy to organise excursions for you (also check our suggestions for city-tours). 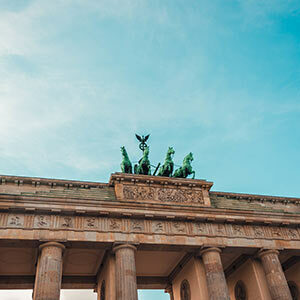 And of course we have lots of Berlin tips ready for you. Treat yourself to the four-star service of our three-star hotel. Franca Schafer and her team look forward to your visit.